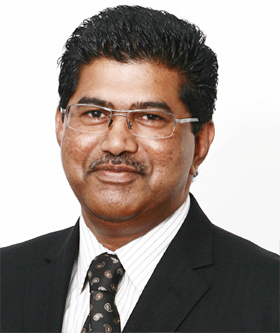 Rajamohan Munisamy (Mohan) is the Chairman and Managing Director of Geometra Survey Group of Companies. 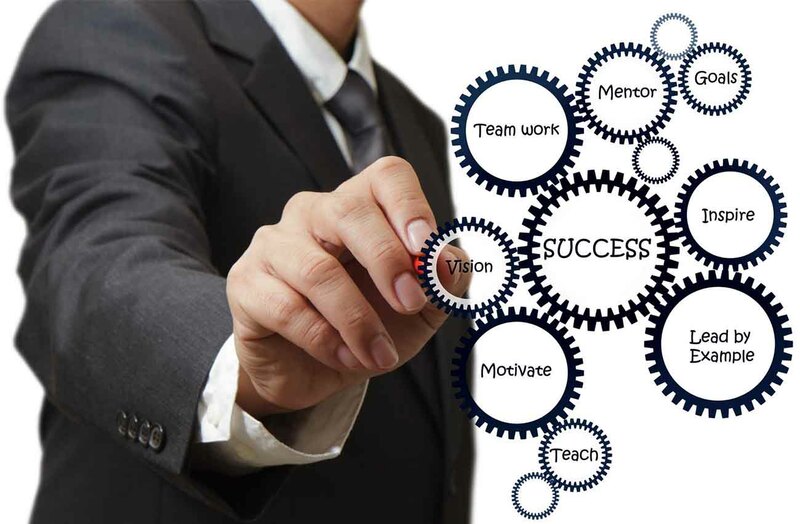 He is involved with both overall strategic direction and operational management of the group. He has IHO certification in Hydrography (Category A) and has attended numerous business courses. He is therefore very much on top of both technical and commercial operations within Geometra Survey Group of Companies. 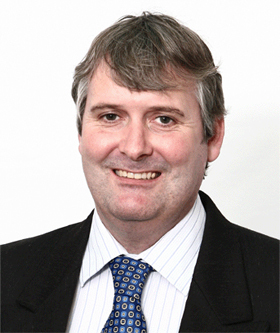 Paul O’Connor joined Geometra in 2006 as an Executive Director. He holds a Bachelor of Surveying degree from Otago University (New Zealand). Paul is a Registered Surveyor and a Member of the Singapore Institute of Surveyors and Valuers. Paul has sixteen years experience working as a Land Surveyor in Singapore. He is currently managing the Land Survey Division. Geometra Survey India (Pvt) Ltd.
Subramaniam Jevaretnam (Subra) joined Geometra in 1996. He is currently working as General Manager of Geometra International (Pte) Ltd as well as Director of Geometra Survey India (Pvt) Ltd. He holds a Federal Institute of Technology Survey and Estimation qualification from Malaysia. 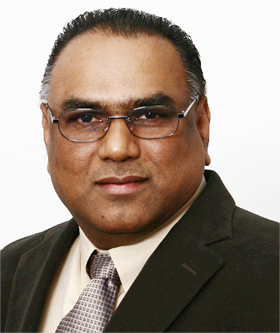 Subra is a Senior Surveyor with over twenty years of experience. He is currently managing International Operations and Business Development of the Geometra Survey Group of Companies. 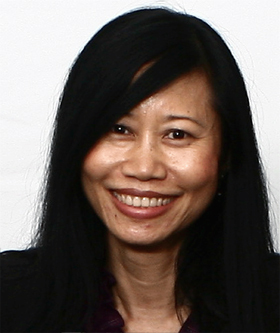 Adeline Ong joined Geometra as a draughts person in August 1979. With the exception of the MD she is by far our longest serving employee. In her early years with the company she worked as a traditional draughts person but experience with other branches of the organisation in Australia and New Zealand enabled her to master computer technology and the art of computer plotting. This enabled her to obtain City and Guilds (London) computer qualifications which enhanced her capabilities. Her dedication and systematic approach to all problems led to steady promotions to her current position of Survey Manager. Her duties include coordination of projects and overseeing processing of data from domestic and overseas contracts. 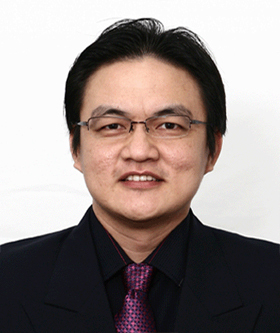 Eric Teo is responsible for the Financial, Taxation and Administrative matters of Geometra. Prior to joining Geometra in 2007, he worked with both local and international companies holding various positions in corporate travel, logistics, trading, media rights and event management. He obtained his ACCA qualification in 2004.